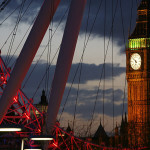 Wondering where to find the best deals for a last minute holiday or business trip to London? 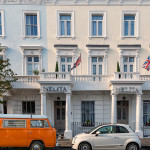 Book our hotel in Victoria / Pimlico directly here for the best deals online! 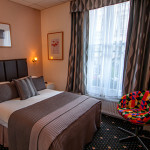 10% discount on the room rate when you book 30 days or more prior to arrival (excludes arrivals on Saturday). Stay 2 nights including a Sunday and get 25% off your Sunday night rate. 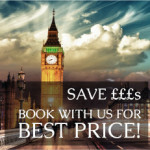 To book this offer contact the Reservations team on +44 (0)20 7828 0471, email us or click below to book online. These offers are only available if booked through this, the official The Melita web site. Please note, for both these great offers, your card will be charged on reservation and it is non-refundable. All offers are subject to availability. These offers cannot be combined with each other or any other offers.